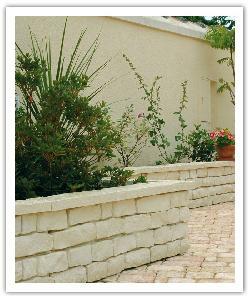 Created by natural stone casting, this soberly charming pillar in reconstructed stone, crowned with an elegantly moulded top, blends perfectly with traditional fencings. * Complete pillar includes 7 pillar elements and 1 cap. Warning, for complete pillar each added element required to increase the height may have a slight difference in colour. Please contact if needed.